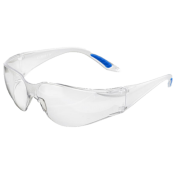 Boston Safety Spectacles Wraparound clear vistitors spectacle. 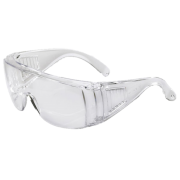 Polycarbonate lens. 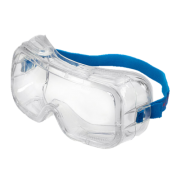 Ventila..
General Purpose Goggles Polycarbonate lens with PVC frame. Comfortable. Light weight. 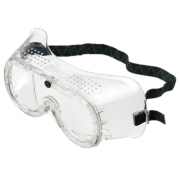 Di..
Universal Goggles Polycarbonate Anti-Scratch / Anti-Mist Lens Ideal for wearing over spectac..
Vegas Safety Spectacles Ultra lightweight Polycarbonate wrap around lens Low impact and 99..